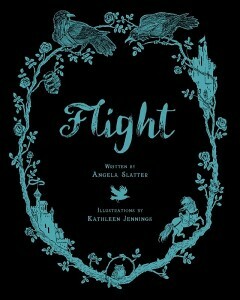 Flight is a storybook collaboration between myself and Kathleen Jennings, who has beautifully illustrated this version of a short story I originally wrote for Paula Guran’s Once Upon a Time: New Fairy Tales anthology. 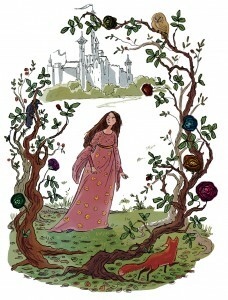 In a kingdom where magic is banned and rules abound, Princess Emer escapes to the forest. When an accursed raven pecks her hand, Emer is transformed and finds herself at the heart of a war between her mother and her aunt. Only the Crown of Feathers can set them all free, and Emer must find it and her true self along the way. 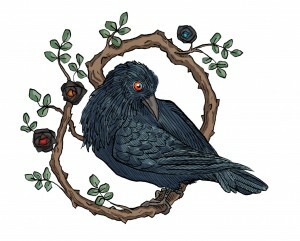 Published by Tiny Owl Workshop. Update: after a few hiccoughs, we are finally drawing to a close on this! Hope to see it in shops by February 2016!